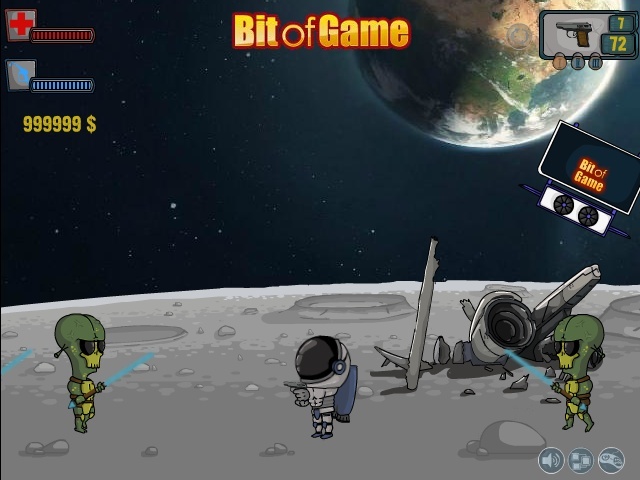 Survival Sci Fi Defense Action Click to find more games like this. 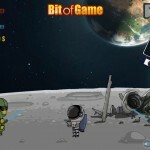 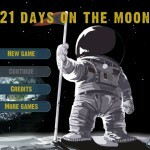 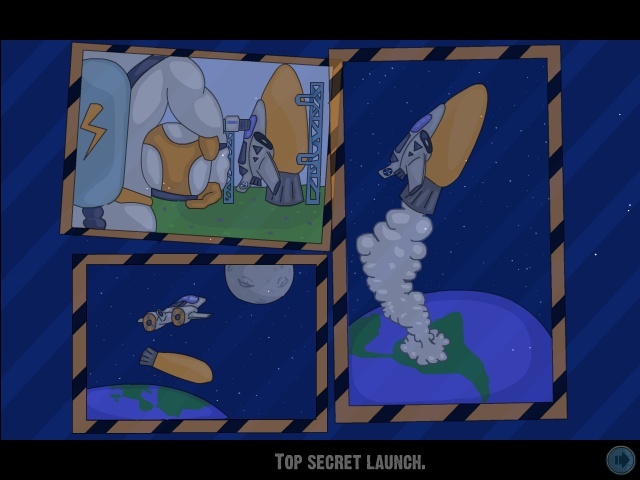 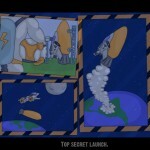 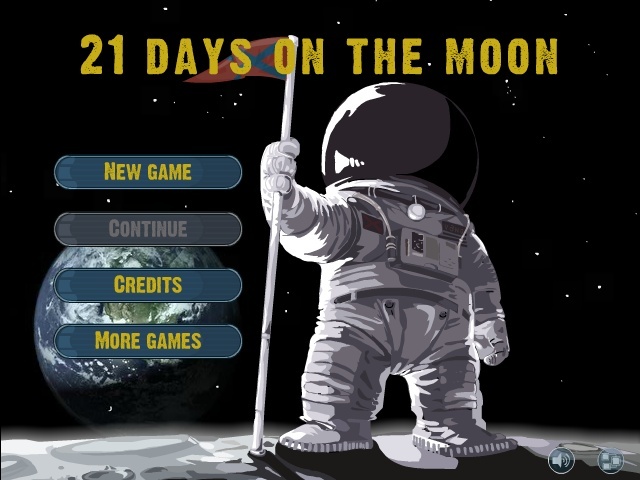 Survive 21 days on the moon and try to survive all the alien attacks around you! 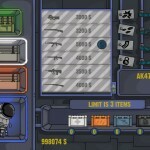 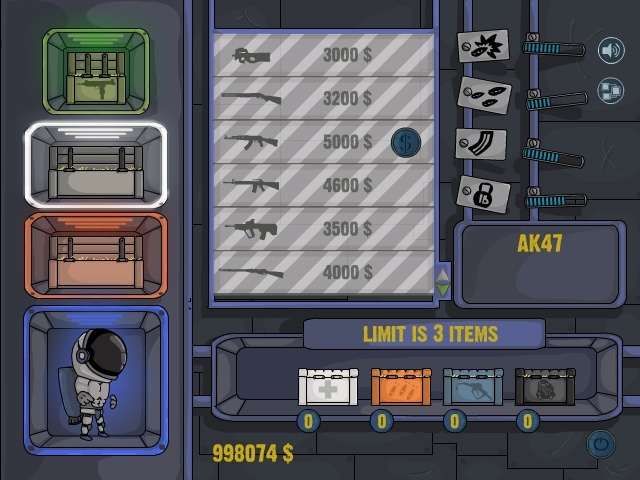 By shooting aliens you gain money and with that money you can buy upgrades in the store!